The Botanist in Leopold Square has launched a dedicated vegan menu for diners to enjoy. The launch has been inspired by campaigns including Veganuary, Veguary and other initiatives which are convincing more Britons to switch to a plant-based diet. 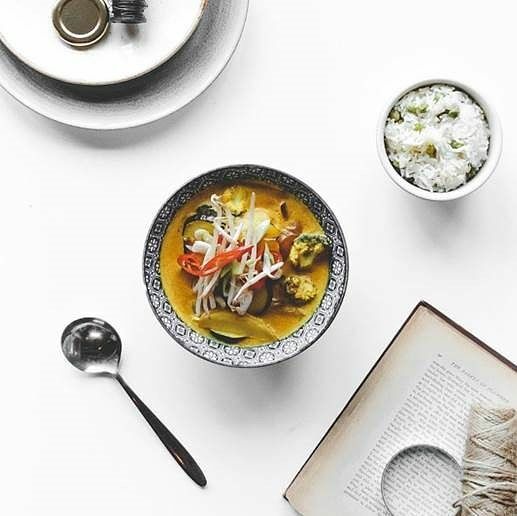 The Botanist’s chefs have worked to create vibrant, dynamic vegan options including a sesame and nigella seed falafel kebab, Malaysian vegetable curry, and desserts including banana, peanut butter and coconut ice cream and coconut rice pudding. Jodie Osakwe, General Manager at The Botanist Sheffield said: “We’ve always accommodated our vegan diners by tweaking dishes from our main menu, but we thought they deserved an extra-special menu of their own. The new Vegan menu sits alongside The Botanist’s extensive main menu offering deli-inspired pub classics, hanging kebabs and Sunday roasts. To find out more or to book a table, head to www.thebotanist.uk.com.